New year’s eve is just around the corner and we have a bubbly and simple drink to serve family and friends. A classic Shirley Temple has lemon lime soda, such as 7UP®, ginger ale and maraschino cherry juice or grenadine. It’s served with an orange slice and cherry and makes for a refreshing drink recipe. Invite a few close friends and family to ring in the new year with a party at home. New Year’s Eve is one of the biggest party nights of the year and this annual occasion is a great time to serve impressive drinks. Making a Shirley Temple is a great idea for a party. It is made without alcohol but can easily accommodate a splash of vodka to make it a Dirty Shirley and a more grown up drink. If you’re looking to serve a drink up that will sparkle this New Year’s Eve, try this Shirley Temple. Shirley Temple Cocktails or “Kiddie Cocktails” bring back all sorts of nostalgia. I remember when I was young, every holiday I’d ask my mom for a kiddie cocktail. 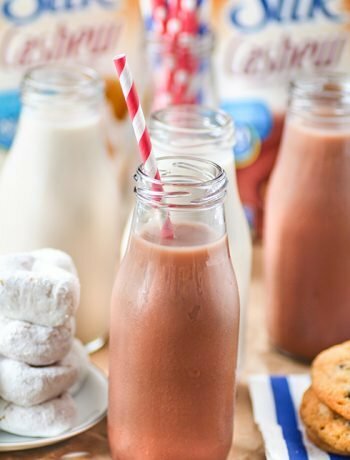 The bubbly soda mixed with just the right amount of cherry juice made for my favorite holiday drink. Still to this day, I enjoy the classic Shirley Temple Cocktail. If you’re looking to keep it simple and budget friendly this New Year’s, this classic drink is great for the occasion. 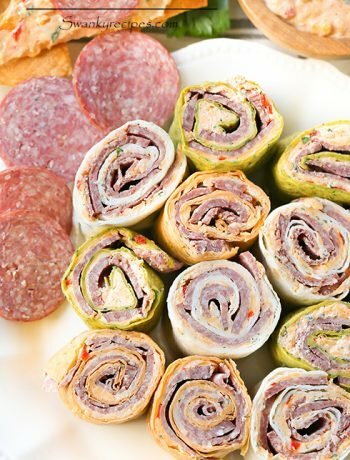 Head over to Walmart® and pick up a few ingredients. You’ll need, 7UP®, Canada Dry Ginger Ale®, maraschino cherry + juice and an orange. 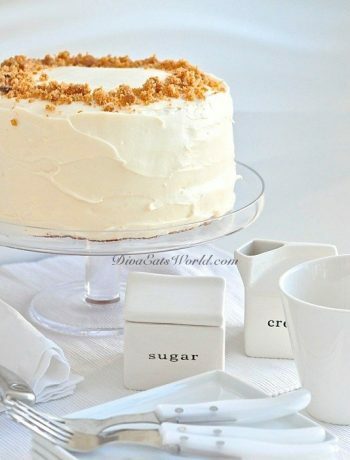 For a single serving cup measure 1 cup 7UP® and 1 cup Canada Dry Ginger Ale®. 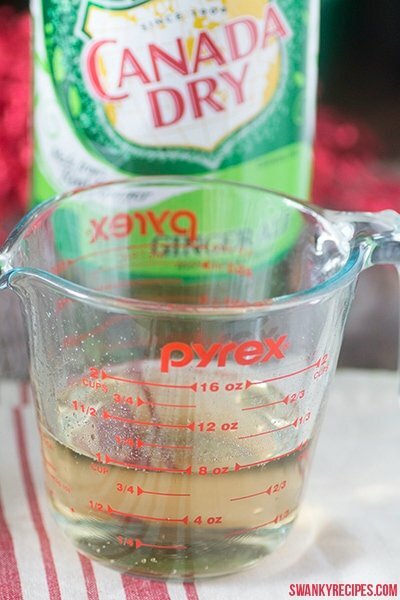 To make a large party batch, combine 1 2L bottle 7UP® and 1 2L bottle Canada Dry Ginger Ale®. Stir in 1/8 cup maraschino cherry juice or grenadine. 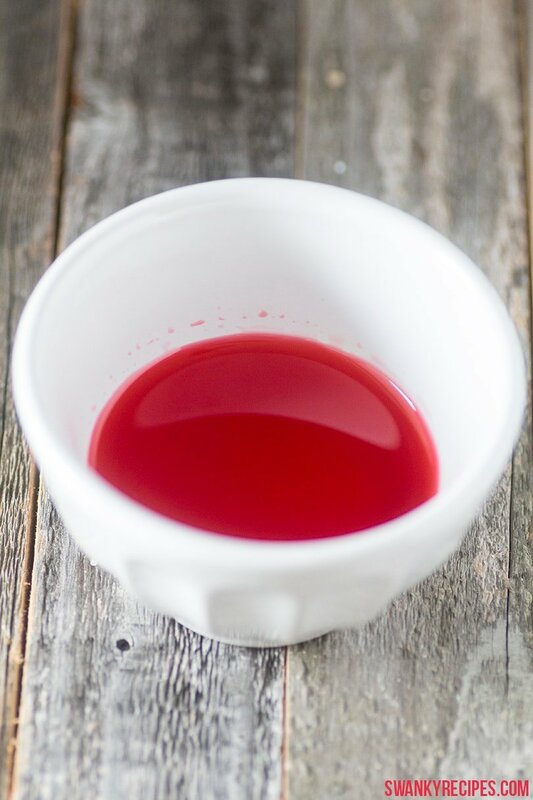 For a large party batch, stir in 1 cup maraschino cherry juice or grenadine. Serve over crushed ice if desired. Serve with an orange slice and a few cherries. To make this a Dirty Shirley, add 1 ounce vodka or rum to a cup. 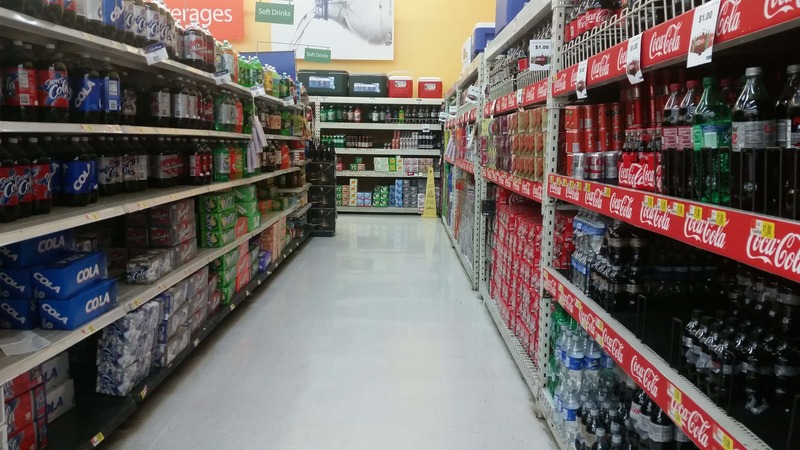 Head to your local Walmart® store and find 7Up® and Canada Dry Ginger Ale® in the soda Isle. While you’re there, pick up maracino cherry juice and an orange. Holiday entertaining doesn’t need to be expensive and with Walmart’s® every day low prices, you can entertain with a budget. For more holiday drink entertainment ideas from 7UP®, click here. How will you bringing in New Year’s Eve/Day? 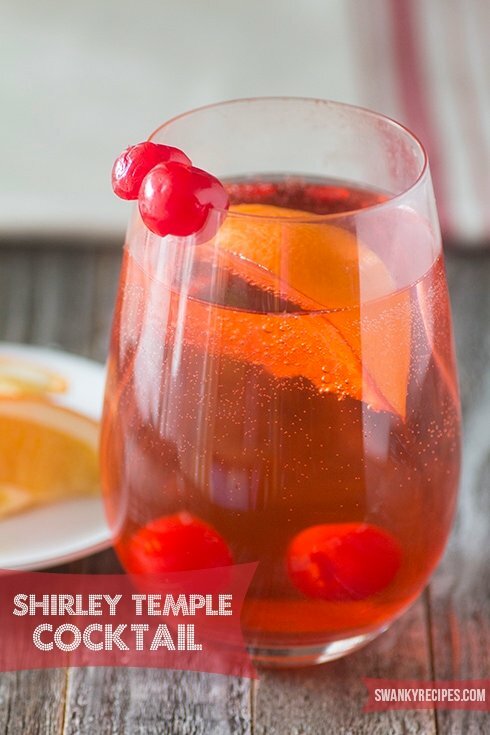 A classic Shirley Temple has lemon lime soda, such as 7UP®, ginger ale and maraschino cherry juice or grenadine. 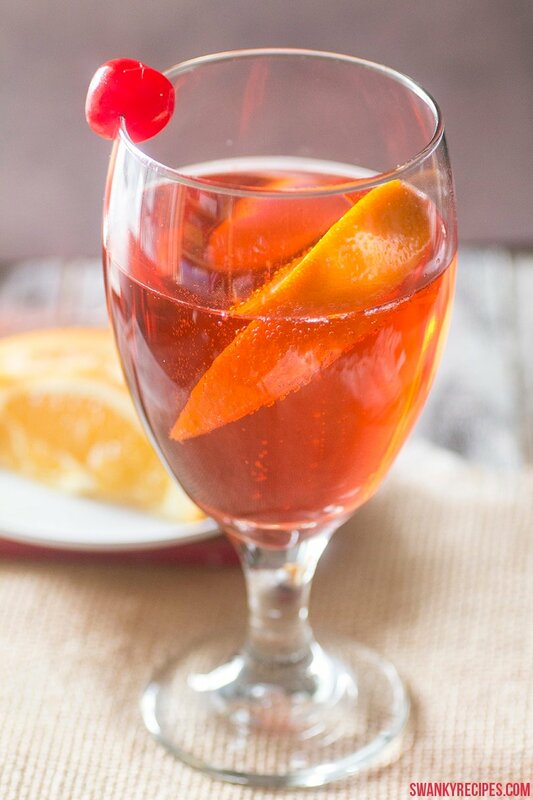 It's served with an orange slice and cherry and makes for a refreshing drink recipe. Combine both sodas together and stir in cherry juice. Serve over ice and top with an orange slice and 2-3 cherries. ***This drink is non-alcoholic but you can make this a Dirty Shirley by adding 1 ounce of vodka or rum to the drink. 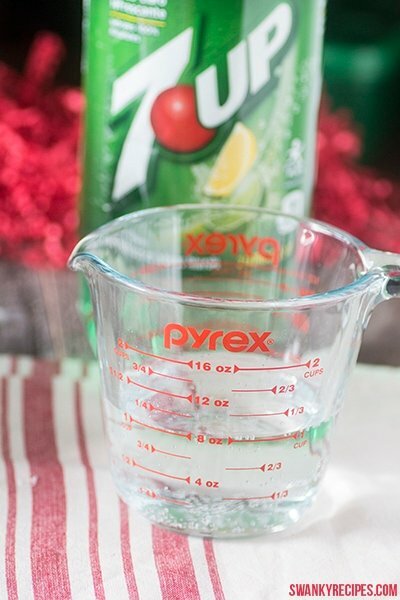 **To make a large batch for a party, combine 1 2L bottle 7UP®, 1 2L bottle Canada Dry Ginger Ale®, 1 cup cherry juice. Slice a whole orange, add 1 jar of cherries and serve with ice if desired. Thanks, Lori. It’s one of my favorites!